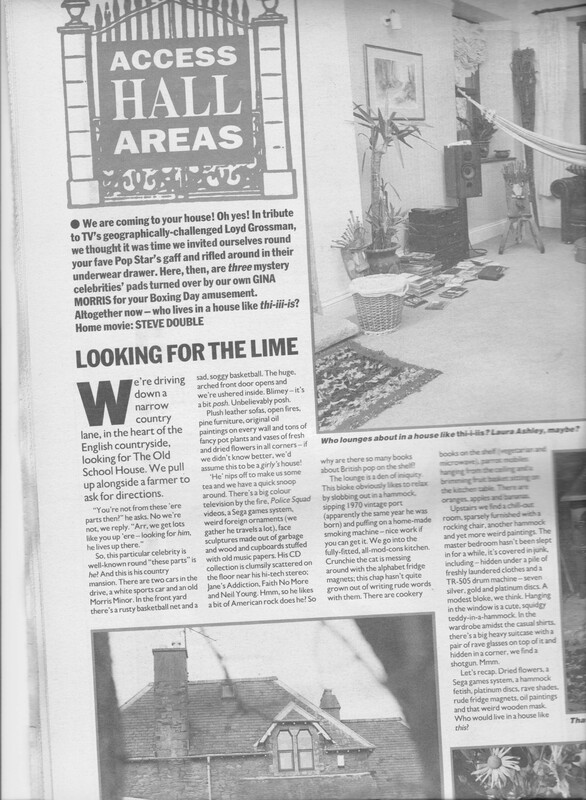 An article featuring the house in the Forest of Dean where Zac used to live. How gosh 🙂 Thank for this article AnneMarie. To be honest I already had lost the believe in existing of it. As I can see this article came out firstly without Zac sitting on the floor? It is so interesting to read all these things 😀 Does actually every man in UK have a shotgun in his house? Ah yes Anja, you sent some of this article which I posted on 15th July, As for the gun I didnt know he had it to be honest. I wonder if it was an air rifle. I dont think many people own shotguns in the U.K or air rifles now. I think gun laws may be more strict now, but I think farmers probably have them. It’s air rifle I suppose. Oh that reminds me of Derry once said he had the Colt and banned when he came back in the UK, as AnneMarie said, UK has gun laws. Another question, which came to my mind when I was reading this: How did Zac (also the other boys) actually cope with the fact of earning loads of money from one day to the other? I imagine that it is not such an easy thing for young men. Oh, this is it, I’ve been searching! Big thank you for AnneMarie, how sweet. 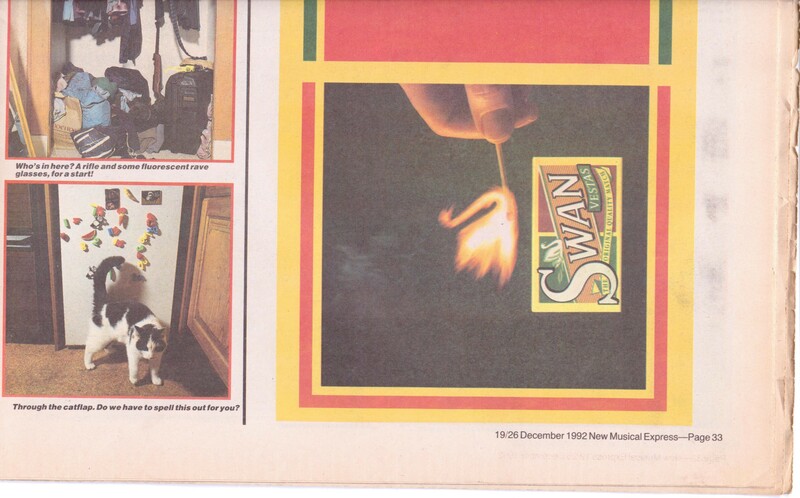 This two article plus 15th July post Anja sent via AnneMarie. They’re surely in my warehouse…. how did you find them AnneMarie, this is one of columns called Access Hall Area, as it’s written, visiting various musicians house every week. I don’t remember it’s Melody Maker or NME, maybe NME I guess. The article mentioned Sega Games, I remember he said in Japanese interview that he received gaming console from the fan the first coming to Japan. And he mentioned about it, then the second time they came the fans gave him some game softwares, as he loves games. And he said he want to some game softs from fans, and he needed to have for console more, cos he want to give his family as a present. Then Derry joined and started to talk about car he wants for himself and his mother. It was just a joke really, and fun they talking like a kid. Thanks Anne Marie for the article. Nice house! I think Zac was generous to let media enter Inside his intimity like that. For Rumi : The gaming console you talked about (with the sega games) was it Nintendo? I think I’ll probably react as Derry and Zac if I had plenty of money that fast in such a Young age. And I’m pretty sure my oldest nephew, William, would like to play with letters on Zac’s frige (as he does here, at my house). He is obsessed with Alphabet letter (he can sing both in French and English the alphabet song… nice for a 3 years old boy). Sorry… I’m a bit off topic here. The game Sega is not Nintendo, one of biggest game company in the world, and at the moment Sega’s portable game called Game Gear was very popular. There was no Nintendo 3DS nor Sony’s PSP… I feel it’s like yesterday but time flies, now there’s no Game Gear in the market.